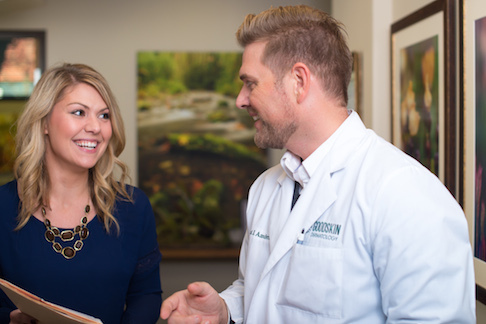 At Goodskin Dermatology, we understand the importance of healthy skin, which is why we strive to provide the highest-quality clinical, surgical, and cosmetic, skin care for each and every patient. Our use of the latest dermatological technologies, combined with our commitment to excellent and individualized care, helps us ensure our patients receive effective treatments with outstanding results. For all of your dermatology needs, you can trust our Portland-area practice to have the ideal solutions to keep your skin looking its best. We are pleased to welcome Desiree Dougherty, PA-C to Goodskin Dermatology! Desiree brings with her over 13 years of experience working as a physician assistant as she joins our team of dedicated providers, who are committed to helping patients with all of their skin care needs. Desiree will begin seeing patients at our Clackamas, Portland, and Troutdale locations starting February 18th. Click here to schedule an appointment with Desiree. We are very excited to have her as part of the team! 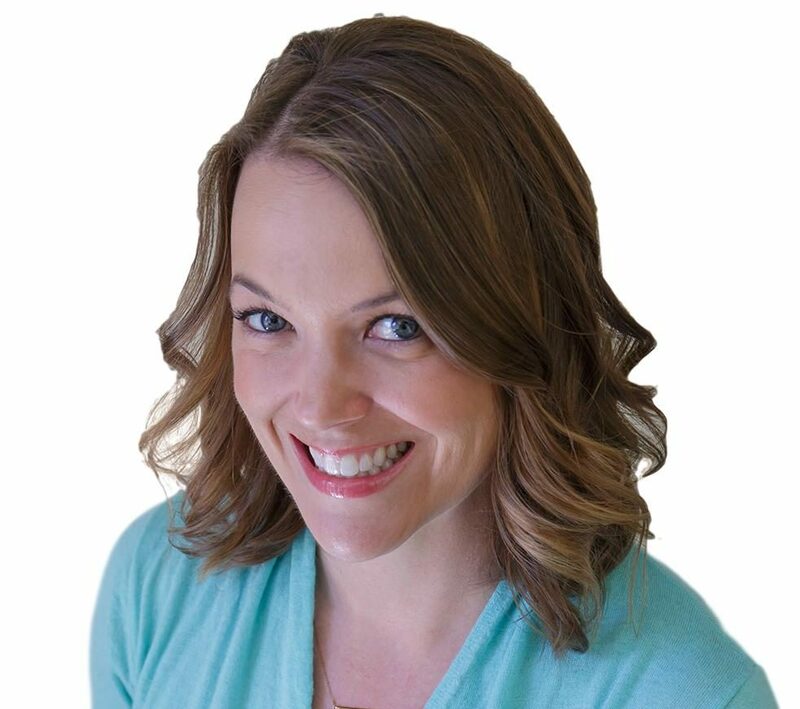 As a dermatology professional, Erin Worth, PA-C has served Portland Metro area patients for over 10 years. 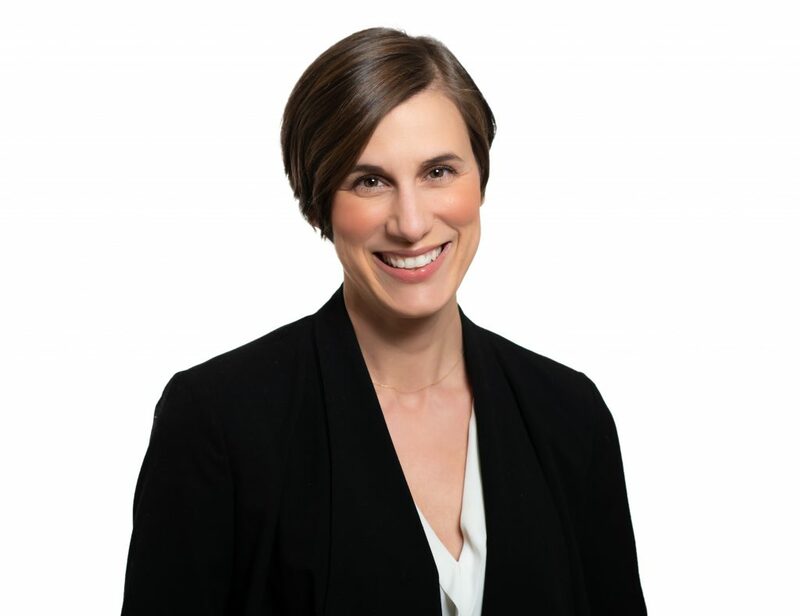 In February of 2019, she will once again be practicing in Troutdale and is currently accepting new patients in the area. She is looking forward to reconnecting with the Troutdale community and helping patients with their skin care needs. Click here to schedule an appointment with Erin. 'Tis the Season to Share the Warmth! This holiday season, we invite you to join us in giving back to our great community by asking you to "Share the Warmth"! We will be accepting donations of new socks and gloves at all of our locations from November 26th to December 31st, and have partnered with some great community organizations who will distribute these donations to those who need them most. The Goodskin family all love their careers! Each member receives extensive training on our safety guidelines, daily procedures and customer care. At Goodskin Dermatology, we care about your skin as much as you do! We understand the peace of mind that comes with healthy skin, which is why we are ready to help you get it, and to keep you smiling! "I was dealing with a condition on my foot for almost a year. I was seen at a different dermatology office a few times, but they never resolved the issue, and my condition worsened. I resorted to the internet and home remedies until finding Dr. Aanderud. He was very confident about his diagnosis, and after almost a week, I saw significant improvement, and feel like it will be completely healed in one more week, just as he said it would. Dr. Aanderud was very professional and nice, and he has an awesome staff, as well. Will recommend him to others." "Friendly and very professional. Erin did a great job with my screening. Will definitely go back!!" "I had a great experience at Goodskin Dermatology. Doctor was very professional and nice with me. My procedure was so easy thanks to him. I didn't feel any pain or discomfort. Highly recommended." "I've been seeing Dr. Goodskin for 4 years. He has been an excellent resource and provider. I would recommend Dr. Paul A. and his clinic to everyone! I've had surgery and normal skin/aging issues over the years. They also offer cosmetic assistance which my wife has used and liked!"